Wilt Chamberlain was an American basketball player. This biography gives detailed information about his childhood, life, achievements and timeline. 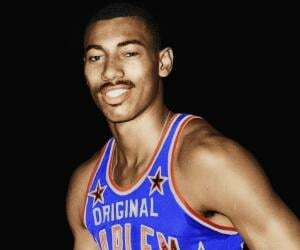 One of the biggest stars in NBA, both in terms of his height as well performance, Wilt Chamberlain has several records, some of which are still unbroken. 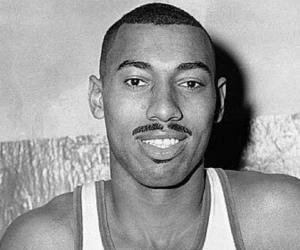 With a staggering height of 7'1", Wilt became a towering figure in basketball, during and after his time. In a career spanning 14 years, he played exceptionally well and not only that, he was instrumental in bringing in essential changes in the sport. He is also remembered for not having any fouls in a regular season or playoff game, which again is a record. Off the court, he experimented with other games, while writing his autobiography. According to his attorney Sy Goldberg “He happened to make a living playing basketball but he was more than that. He could talk on any subject. 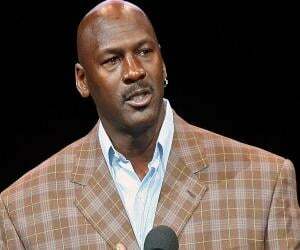 He was a Goliath.” Hence, when he retired from basketball, he turned his attention towards other businesses and ventures, rather going back to the sport, like many of his contemporaries. He played volleyball, promoted track and field athletes (especially women), appeared in commercials and also acted in a film! However, he was never keen about getting into a relationship or having a family. He had several affairs (allegedly amounting to 20,000) and lived alone till his death. Wilt was born on August 21, 1936, in Philadelphia, to William Chamberlain, a welder, and Olivia Ruth Johnson, a homemaker. As a child he was never fond of basketball and was more of a track and field athlete. 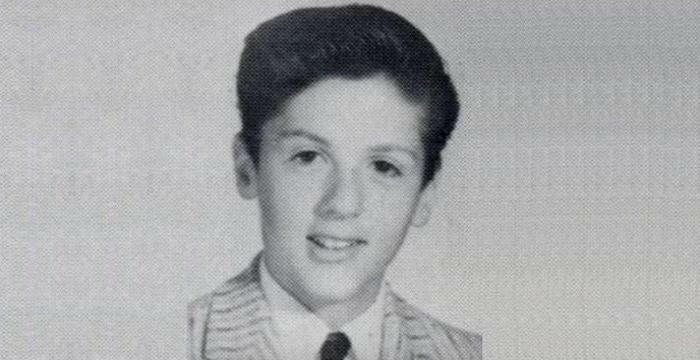 However, as he grew up he developed a liking for the sport, because basketball was the mostly popular game in Philadelphia. He attended the Overbrook High School and since he was already more than 6 feet by then, his height gave him an advantage over others while playing basketball. His college basketball debut was in 1956 in which he led, Jayhawks, his team to the NCAA finals the next year. In 1958, he quit college to play professional basketball but was not allowed to do so as he had to complete his college to be qualified to play in NBA. So, he played with ‘Harlem Globetrotters’ who signed him up for $50,000. 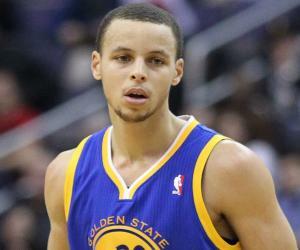 His debut as a NBA player came on October 24, 1959, with the team Philadelphia Warriors in a game against the ‘Knicks’. In the game itself he scored an impressive 43 points and made 28 rebounds. The season 1962 was historic because he became the first person in NBA to score 100 points in a game. By the end of the season he had an average of 50.4 points each game. He continued playing for the Warriors in San Francisco, scoring an average of 37 points per game for season 1963-64. In 1965, he returned to his hometown and joined the Philadelphia 76ers (Sixers), where he played against their arch rival, the Boston Celtics. After being defeated in the previous season, the Sixers made a comeback in the 1967 NBA Playoffs, in which they won 4 out of 5 games. Chamberlain’s personal score was excellent as well instrumental in helping his team win. In the 1967 NBA Finals, Sixers played against San Francisco Warriors (originally Philadelphia Warriors) and once again the Chamberlain helped his team win. He was traded to the Los Angeles Lakers in 1968 for a sum of $250,000, after taxes. In the 1969 NBA Playoffs, he assisted his team to win against the San Francisco Warriors in a six-game tournament in which Lakers, won four. However, the team lost to their old and familiar rivals, Boston Celtics. He played as the captain for the Lakers in the 1972 NBA Finals and led them to victory over the New York Knicks in five games straight. Season 1972–73 NBA was Chamberlain’s last season as a player. His team lost miserably to the Knicks in the finals even after his individual score of 23 points and 21 rebounds. In 1973, he signed up as a player-coach for San Diego Conquistadors, an ABA (American Baseball Association, which later merged with NBA) team. However, he was sued by the Lakers as his contract with them was existent which meant he could not play for another team. Shortly after, he retired from professional basketball. 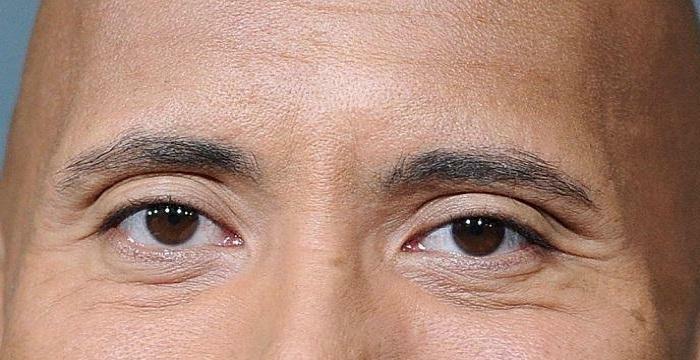 After his retirement he tried hands in other ventures; he made money in stocks and real estate, opened a night club and appeared in several commercials. He also funded his own professional volleyball and track and field teams. His new found interest was volleyball and he was also exceptional at it. Soon, he was one of the board members of the recently established International Volleyball Association in 1974. In 1984, he was cast along with actor Arnold Schwarzenegger in the film ‘Conan the Destroyer’. 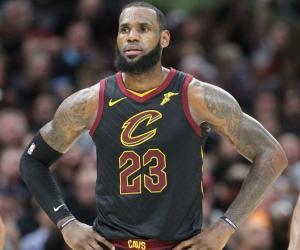 He is the only player in NBA to have an average of 30 points and 20 rebounds IN each game in a season to his credit, apart from being the first player to score 100 points in a single game. For all his achievements, he was inducted to the Naismith Memorial Basketball Hall of Fame in 1978. In 1996, he was named as one of the ‘50 Greatest Players in NBA History’. This basketball player never married and was believed to have 20,000 relationships with women. He died of heart congestion on October 12, 1991, at the age of 63, after complaining of heart problems from very long time. He co-wrote and published his autobiography ‘Wilt: Just Like Any Other 7-Foot Black Millionaire Who Lives Next Door’, in 1973. ‘A View from Above’, in 1991, was another autobiography by him, in which he gave an insight to her private life. 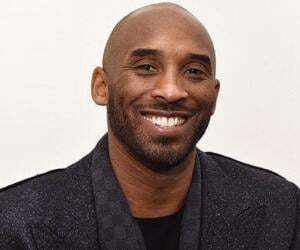 This legendary NBA basketball player also played volleyball after retirement and promoted the sport, for which he was even inducted into the Volleyball Hall of Fame!